Eight years after state lawmakers repealed a longstanding ban on hardened shoreline erosion-control structures, only one has been built, as other beach towns weigh costs, consequences. With attention long spent on navigation in Hatteras Inlet, Dare County Waterways Commission discussions recently turned to Oregon Inlet, where shoaling at the old bridge is too severe for dredge access, and other problem areas. 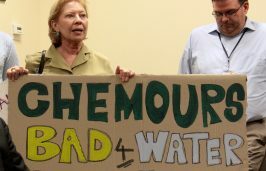 Despite residents’ objections, the New Hanover County Planning Board has approved a special use permit allowing a sand mine next to a site with toxic groundwater pollution. 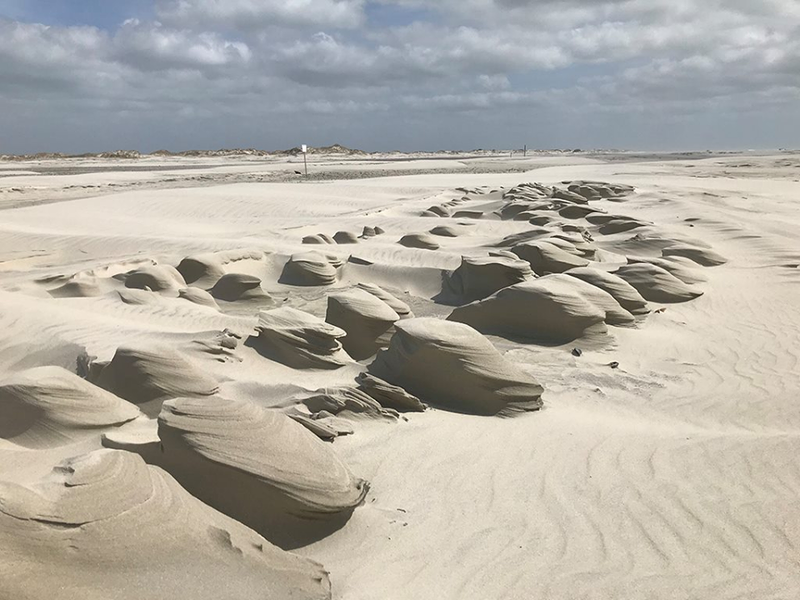 North Topsail Beach, Surf City and Topsail Beach are selecting storm mitigation projects to be funded with multi-million-dollar state grant from the state Division of Water Resources. The owner of a 12-acre property in Morehead City that was set aside for conservation more than a decade ago is asking a judge to remove deed restrictions and allow the land to be developed. 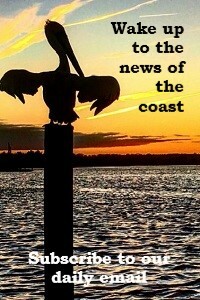 The state Coastal Resources Commission last week gave preliminary approval to newly redrawn inlet hazard areas and guidelines for development within those areas. Retired Marine Corps Brig. Gen. Stephen Cheney, now CEO of the American Security Project think tank, told an audience in Wilmington this week that climate change poses a national security threat.